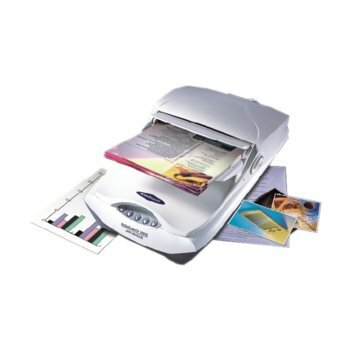 The ArtixScan DI 2010 is one of the lowest price 20 page per minute document scanner available. 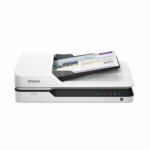 It offers solutions for small and medium sized business looking to either archiving documents, scanning reports into editable texts (OCR) or implementing a low cost document management system. 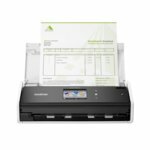 The high performance and easy-to-use design also makes it perfect for sophisticated document manage solutions where scanners are needed at a user of departmental workgroup level. The inclusion of ABBYY® FineReader Sprint OCR delivers a very fast and accurate means of conver into editable text. 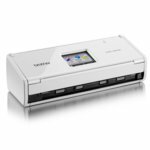 Power Consumption 30 W max.